welcome Hocus Pocus at Oscars. continuing Hoochie's strong music and art collab. 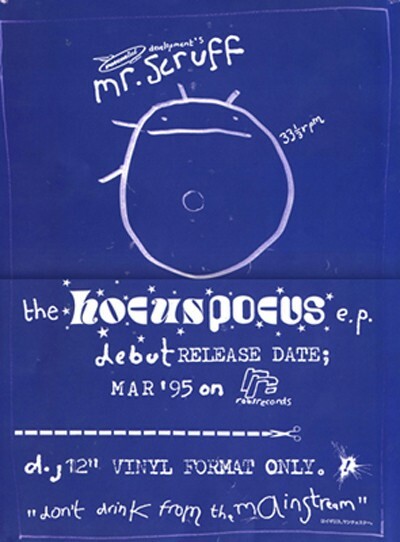 the development of the then unknown mr scruff with his first EP release entitled Hocus Pocus pays homage to these sessions.